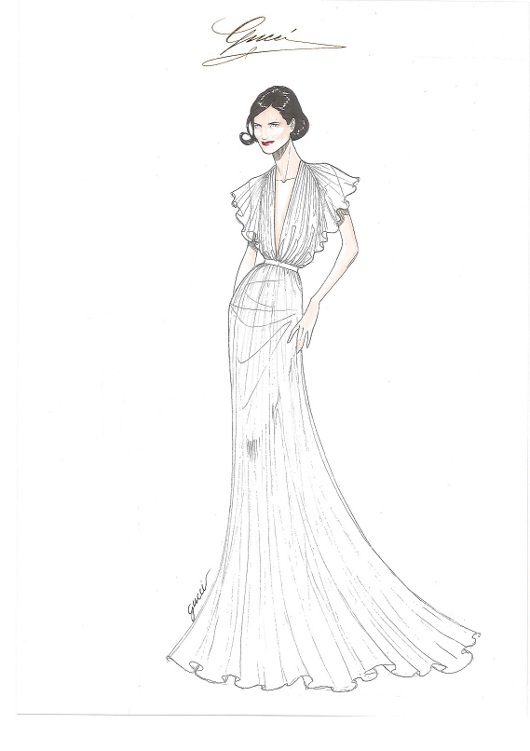 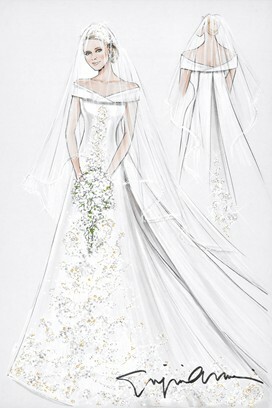 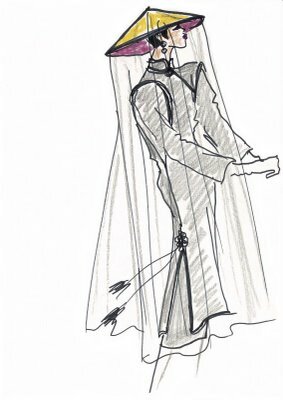 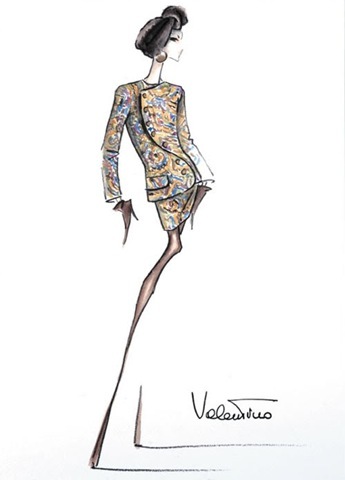 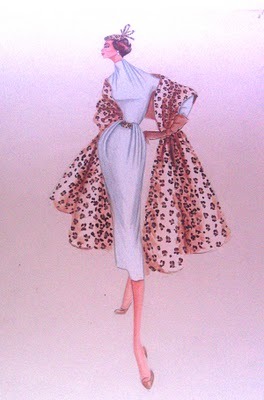 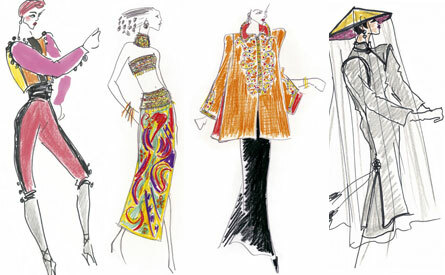 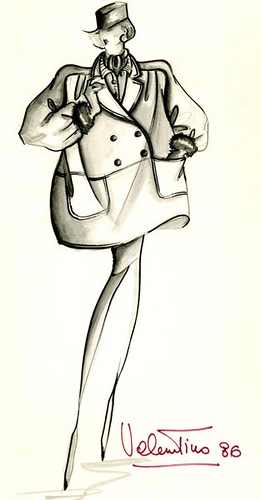 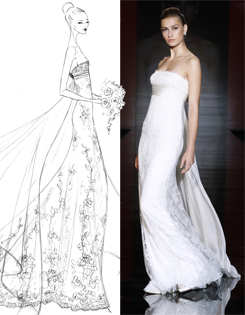 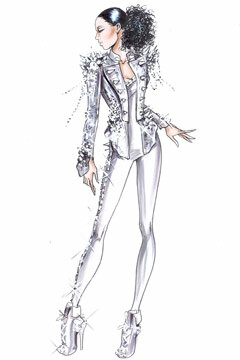 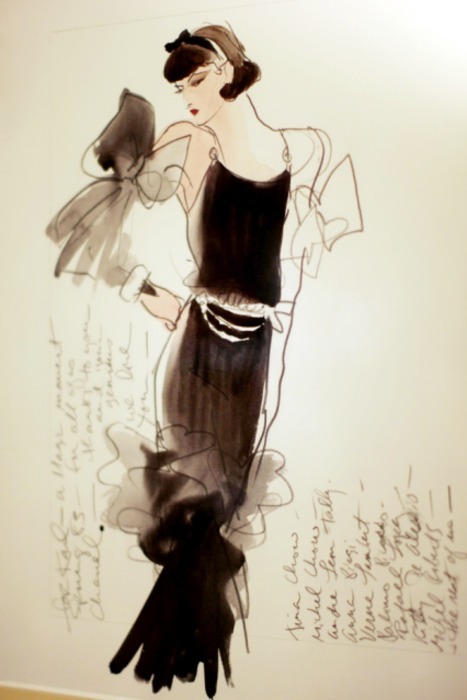 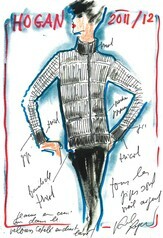 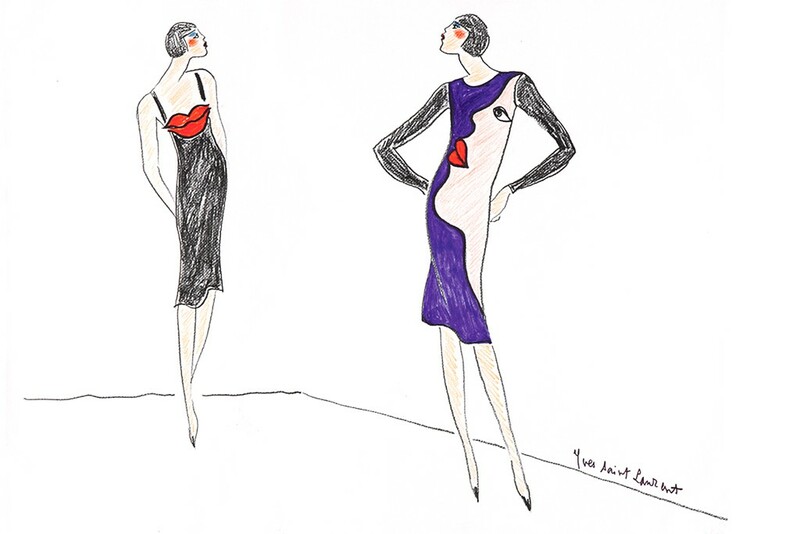 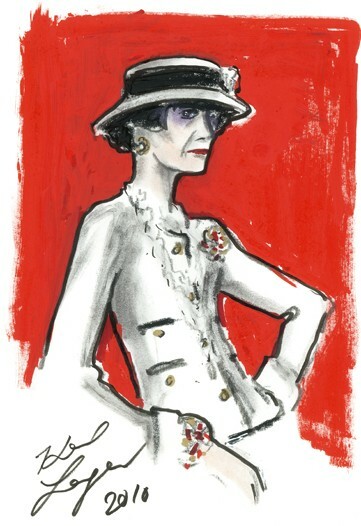 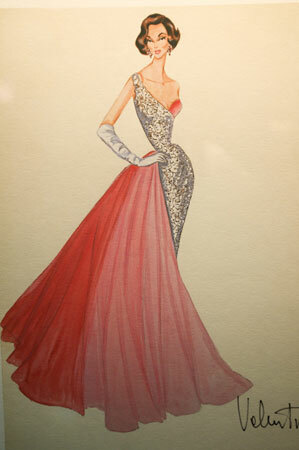 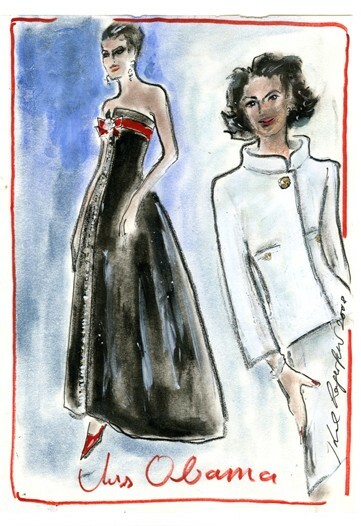 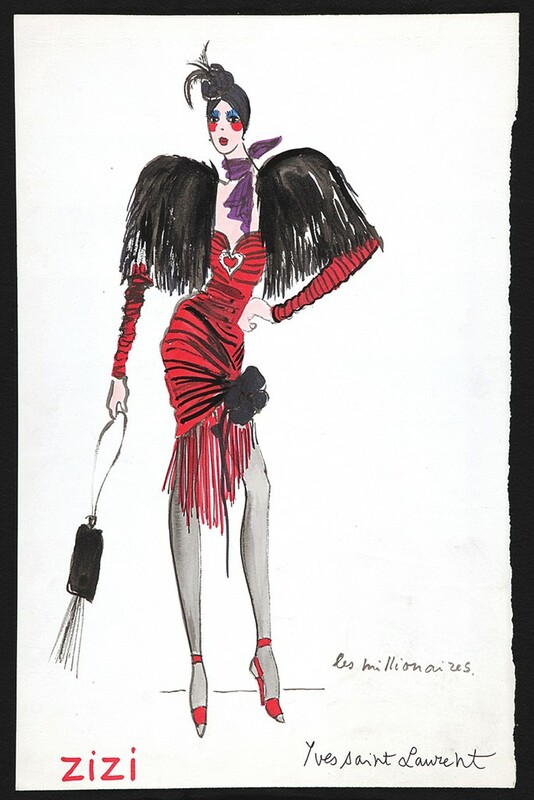 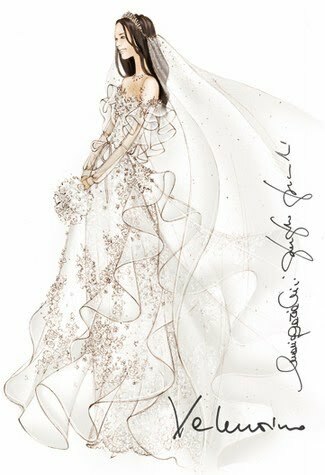 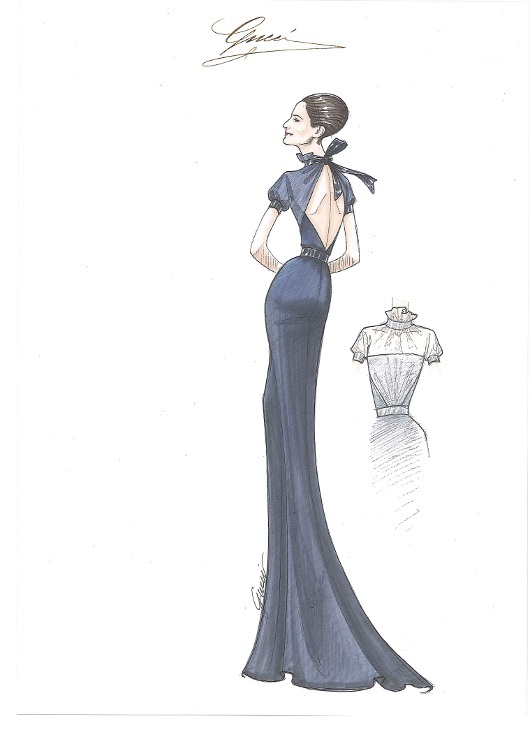 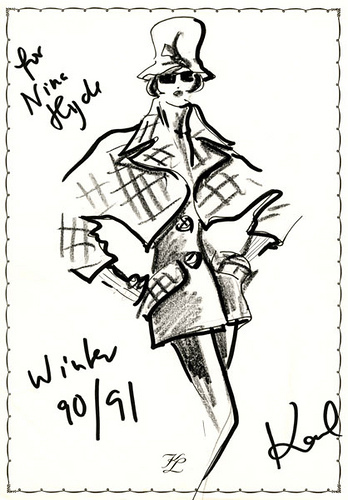 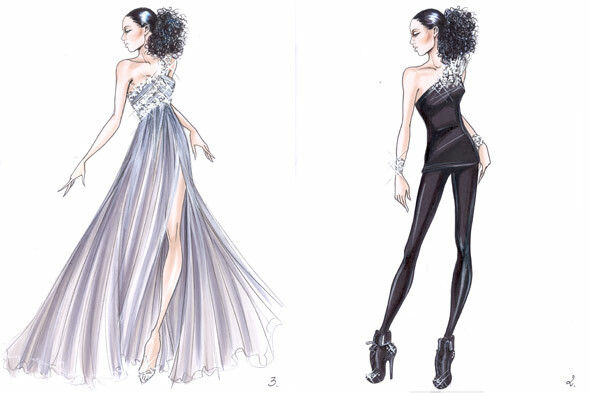 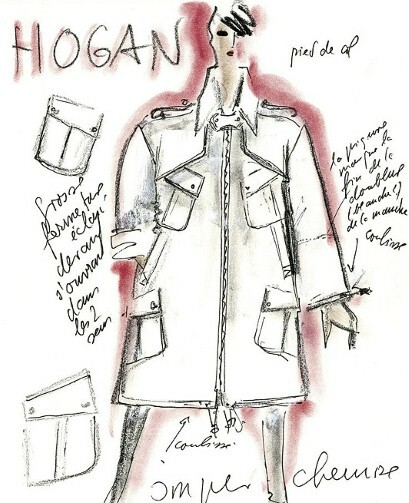 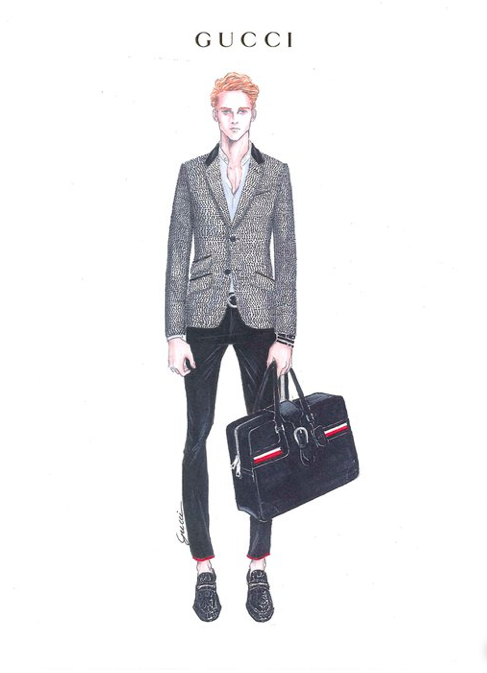 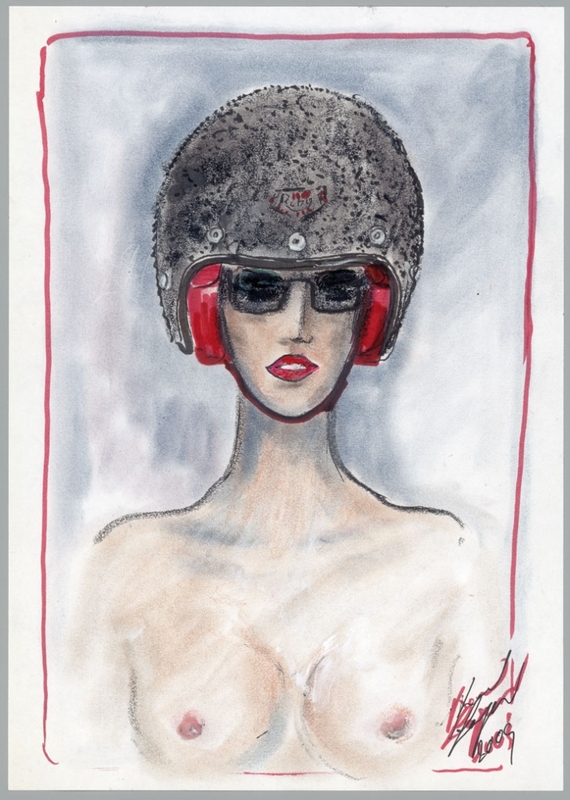 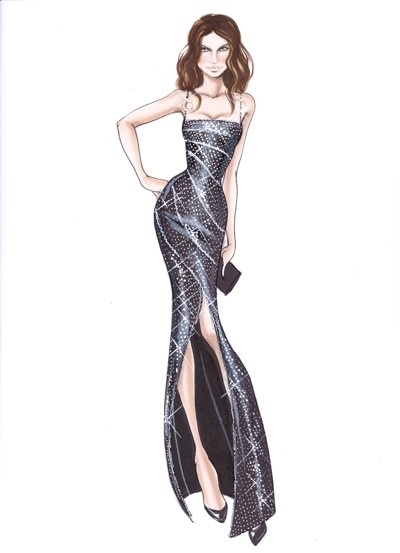 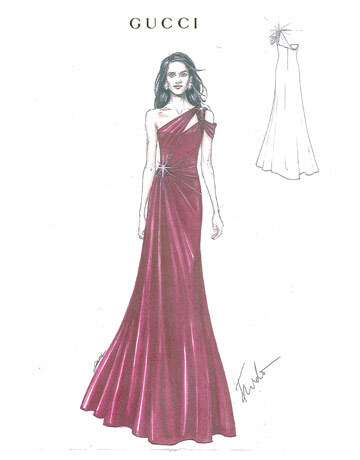 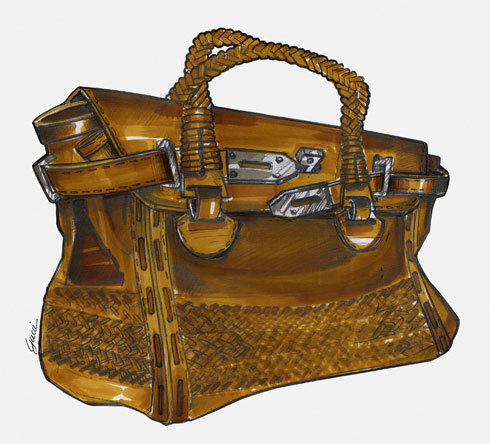 In a Sketches series of our blog we are pleased to admire Giorgio Armani. 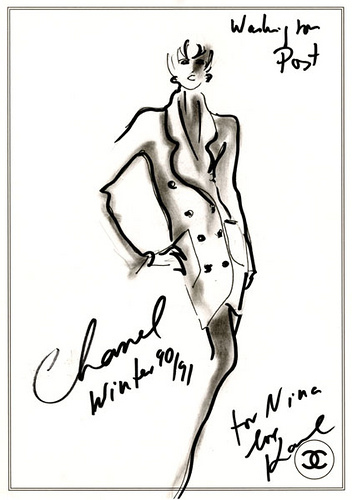 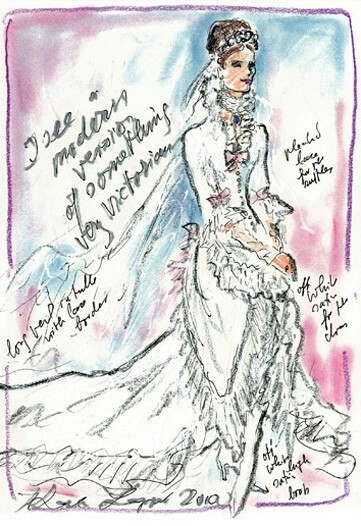 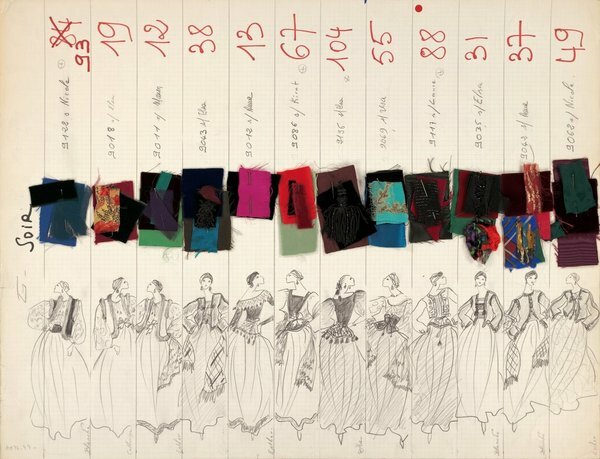 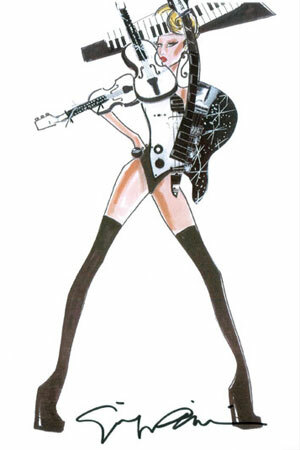 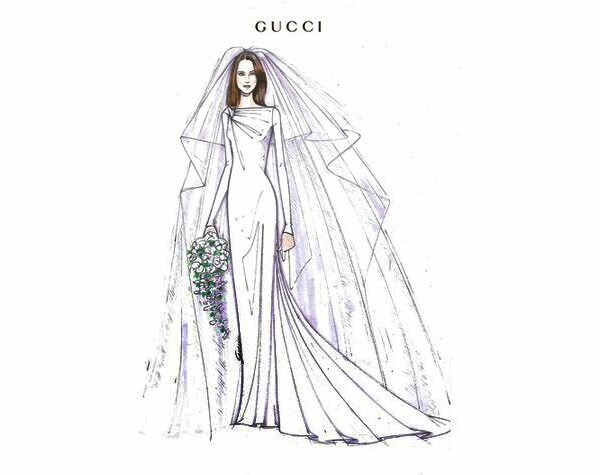 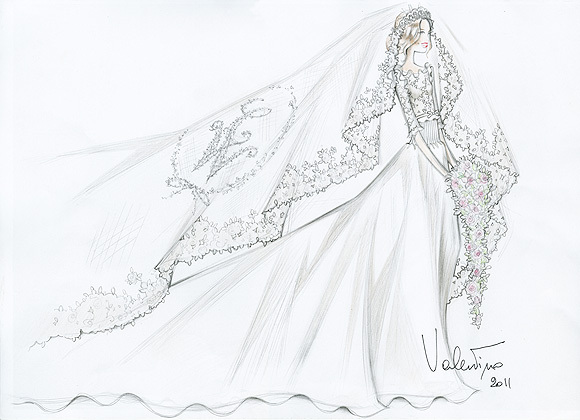 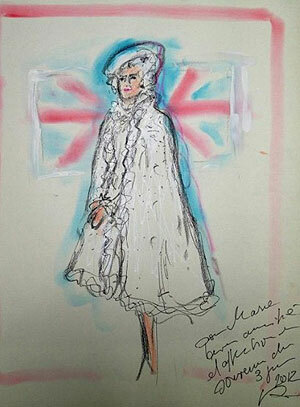 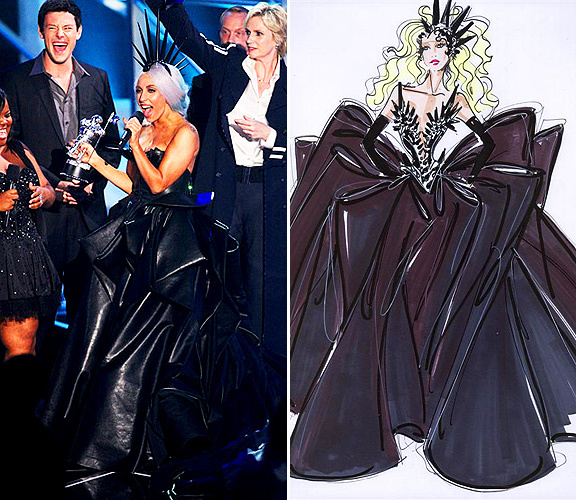 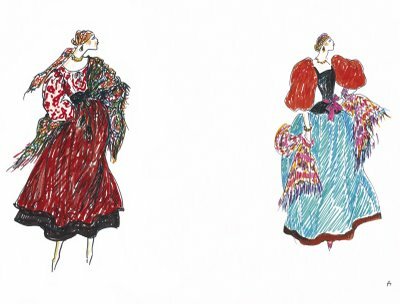 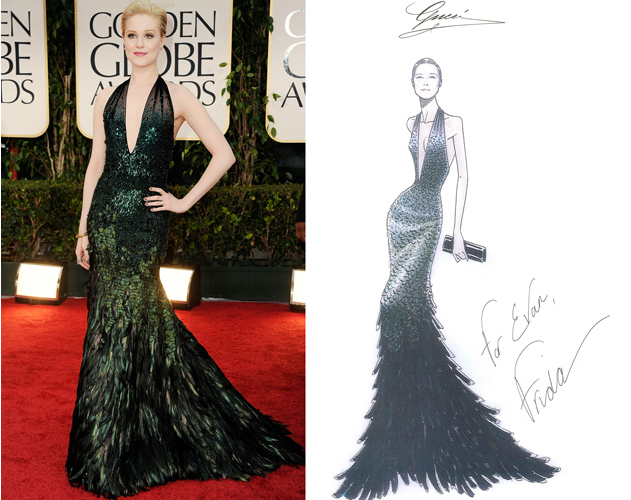 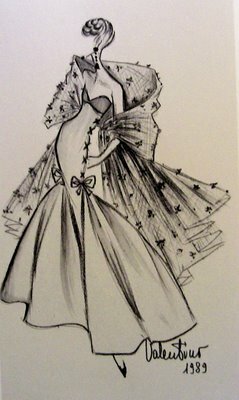 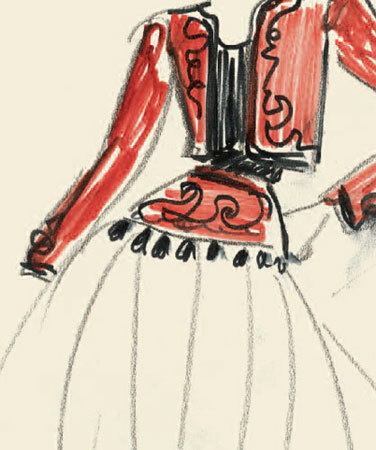 We have already talked about Valentino sketches and Karl Lagerfeld sketches. 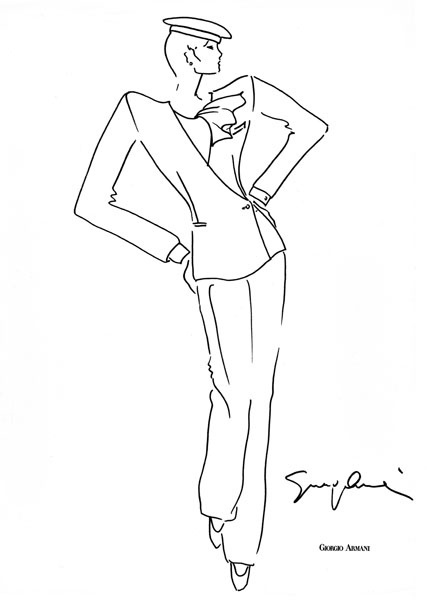 Giorgio Armani deserves some credit as the most successful designer of all times, if measured by financial success. 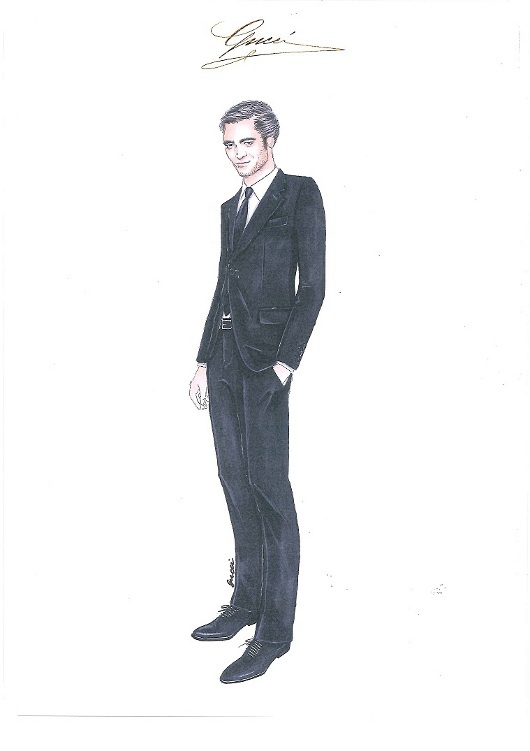 His company is one of the few, not yet swallowed by a group corporation. 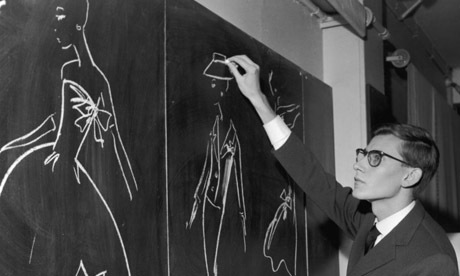 He is the only designer listed in top 500 richest people in the world. 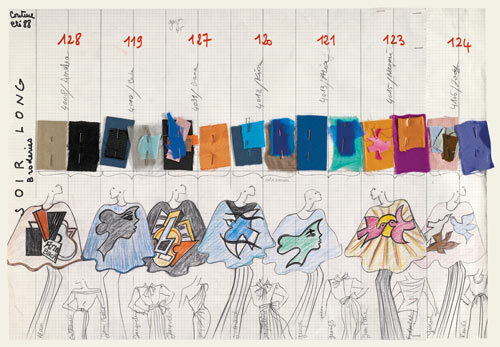 From 5 lines of clothing collections, to iconic Emporio Armani sunglasses, to furniture and even hotels, Giorgio has covered it all.